Mesquite is a type of small tree native to the Southwest US and Mexico. Mesquite wood is one of the most popular woods used to give a smoky flavor to grilled meats. 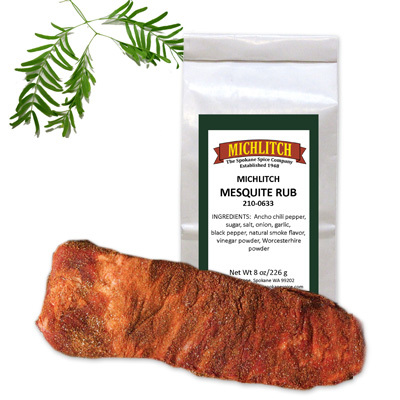 Now add the flavor of mesquite smoking to your meat, dips, and sauces with this easy Mesquite Seasoning. This means you can always have your favorite grill seasoning anytime! A great way to get that smoky, nutty, mesquite flavor in your food without cooking it over mesquite wood.